Through their research, Alan Sheets and Siska Tovey identified nine frequencies that correspond with the nine Soultypes (Spiritual Portals). These specific New Equations Frequencies™ are always used when New Equations Music is composed. 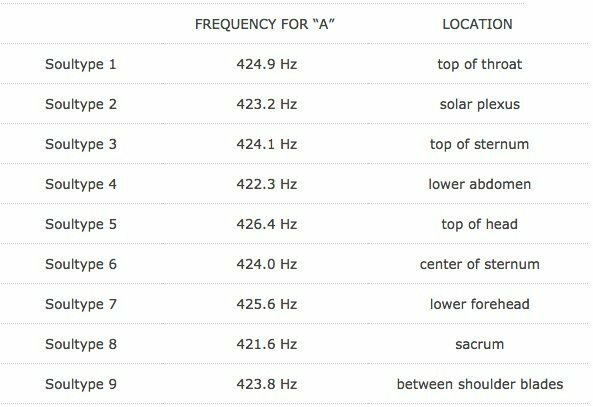 These frequencies are unique and different from the A440 standard (see chart). They each create a vibration in the music that helps bring one’s spirituality and physicality into closer alignment. In July of 2007, while Siska and Alan were leading a New Equations program in Grand Canyon National Park, Arizona, a participant told them that he knew of someone who had identified a group of nine specific frequencies. When they returned home, Siska did an internet search that led her to research conducted by Wesley H. Bateman (pictured), a scientist and mathematician. In 1975, Bateman had begun a lifelong study researching the mathematic formulas of the universe and the Great Pyramid in Egypt. 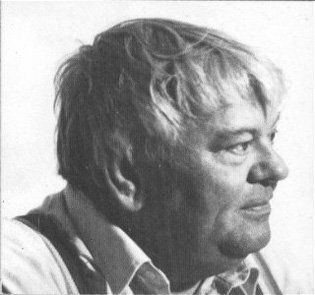 He was also known for his connection to beings throughout the universe and was a consultant and resource for screenwriter/producer Gene Roddenberry, who was incorporating Bateman’s knowledge into the Star Trek television and movie series. Siska and Alan’s discovery that these frequencies related to the human body and the Soultypes created the foundation for the development of New Equations Music. Pythagorean tuning is also used when composing New Equations Music. It originates from a temperament used in ancient Mesopotamia and ancient Egypt. Pythagoras of Samos, who the tuning is named after, was a mathematician and philosopher. He studied with keepers of ancient Egyptian spiritual knowledge and many believe these Egyptians gave him the information about the tuning. Pythagorean tuning uses ratios from the overtone series based on the ratio 3:2, also called perfect fifths. When experiencing tuning based on overtones, the body begins to resonate in a natural way. The harmonic ratios of overtones are found throughout nature and reflect the vibratory structure of life. Overtones naturally occur when a tone is sung or played on an instrument: the motion of the string or the vocal cords creates oscillations of different frequencies, and together they form a tone. From these tones the overtone series is created.